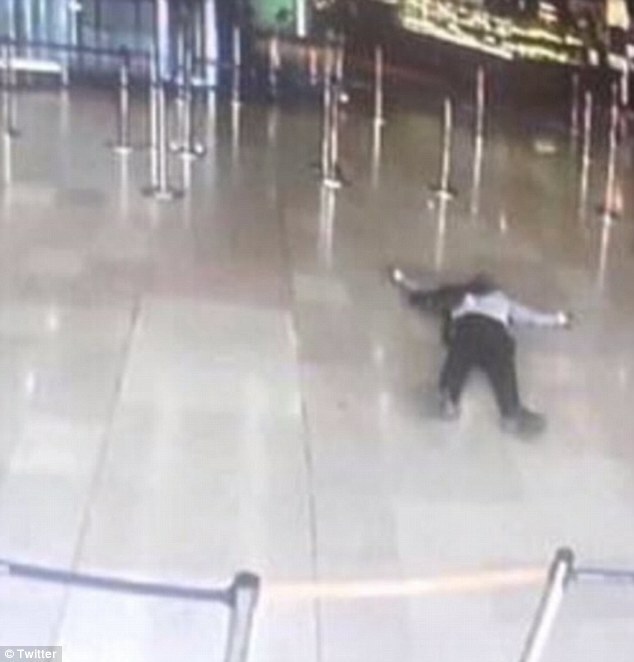 A convicted criminal with links to radical Islam sent a text message to his brother and father stating ‘I shot the police’, shortly before he was shot dead during an attack at Paris Orly airport. Less than two hours earlier he had shot a female police officer in the head in a northern Paris suburb after being stopped for speeding. The Paris prosecutors’ office said he was suspected of having terror links, and Ben Belgacem’s home was among scores searched in November 2015 following attacks which killed 130 people.